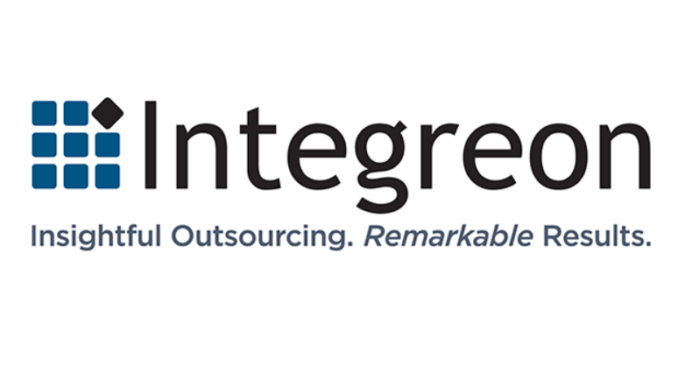 Global LPO, Integreon, has today announced it has partnered with Kira Systems to deliver AI-powered contract review services to its clients. The move follows similar deals Kira Systems has done with ALSPs such as Axiom and Elevate, and underlines the realisation by process-focused legal service providers that AI is something that has to be integrated into their offering. LPO Integreon has over 2,400 staff, with delivery centres on four continents, and is one of the largest such LPO businesses in the market. In which case, the Kira deal is doubly significant and perhaps marks a watershed moment for the LPO industry globally. How long before all other LPOs similarly adopt AI services is now likely just a matter of time rather than a matter of ‘if’, while several others, such as New Galexy, have already started down this road. In a statement the company said that Integreon had developed a ‘deep understanding of how Kira’s machine-learning technology can be integrated into its existing services’, including contract lifecycle management platform migration, post-merger integration and regulatory review. ‘Our new and improved AI-enabled contract review services help our clients save, on average, 45% of review time, when compared to a purely manual approach, without sacrificing any accuracy,’ concluded Mark Ross, Integreon’s global head of contracts, compliance and commercial services.